Get ready to HOP people!! Then you will see a new freebie...yes, a new one even though I just put a new one a few days ago. 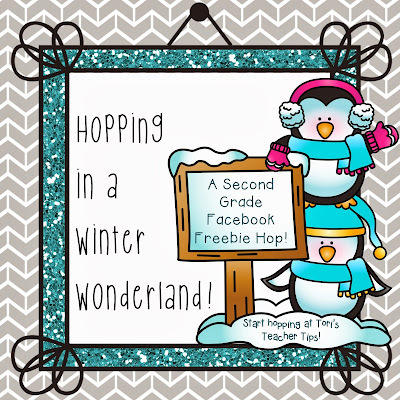 Hey it's a new year...new year=new freebies! There will be other bloggers. I think 32 others? That's a whole lotta freebies! You can also start at Tori's FB to make your way through all the bloggers as they will ALL have FAB stuff for you...for FREE!!! 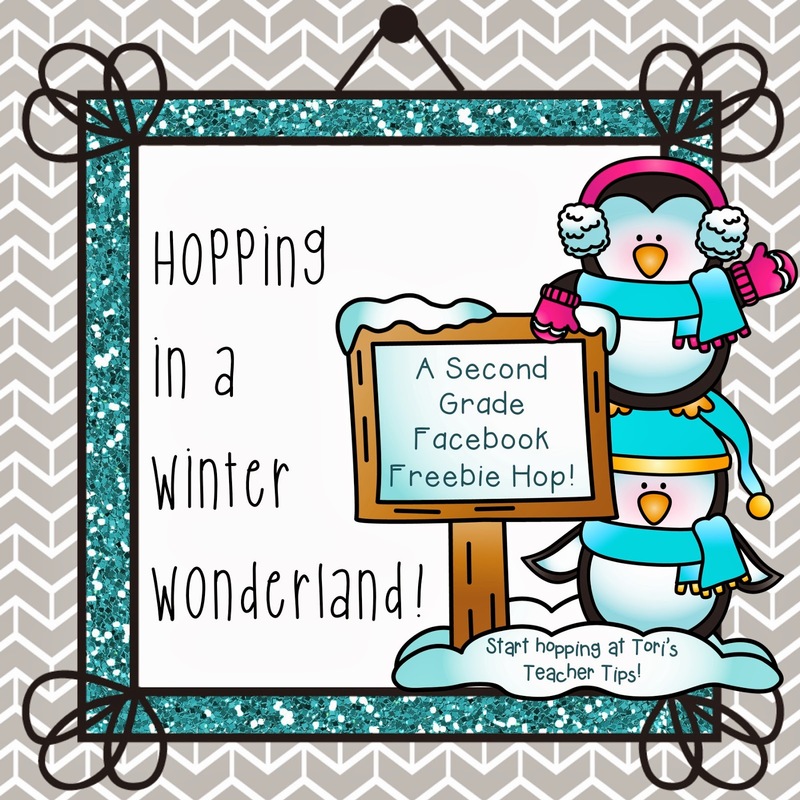 Each new FB page will have the same "FB Hop" image- just find that and click there. Oh and say "Hi" and "Thanks" while you are there... we love your comments/feedback! Ok.. what are you waiting for... GO HOP! !